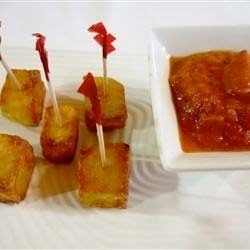 Patatas Bravas are braised cubed potatoes served with a spicy sauce, a classic Spanish tapas dish. 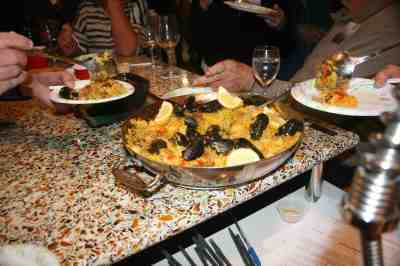 Paella originated in the mid-19th century near the Albufera lagoon on the east coast of Spain adjacent to the city of Valencia. 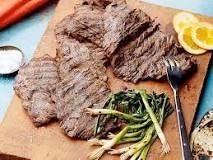 Ultra flavorful skirt steak is perfect for the grill. 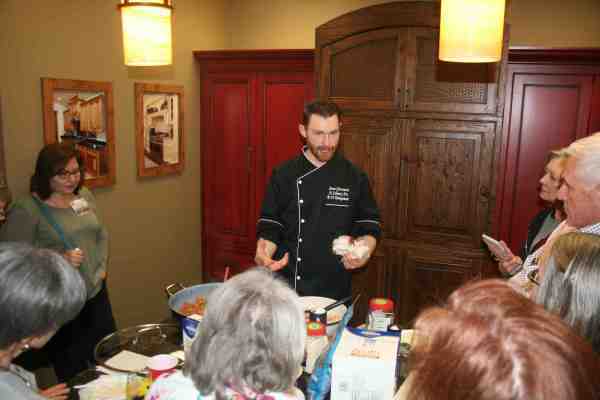 It's quick-cooking, affordable and great for feeding a crowd. 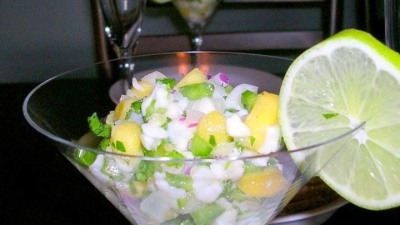 Ceviche is a seafood dish popular in the coastal regions of Latin America and the Caribbean. 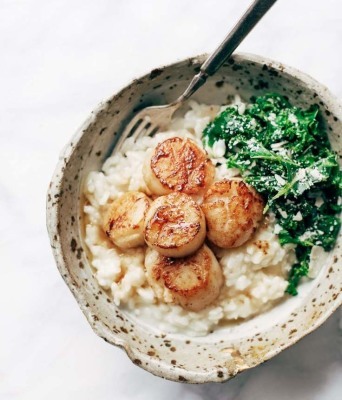 Scallops are a cosmopolitan family of bivalves which are found in all of the world's oceans, although never in freshwater. 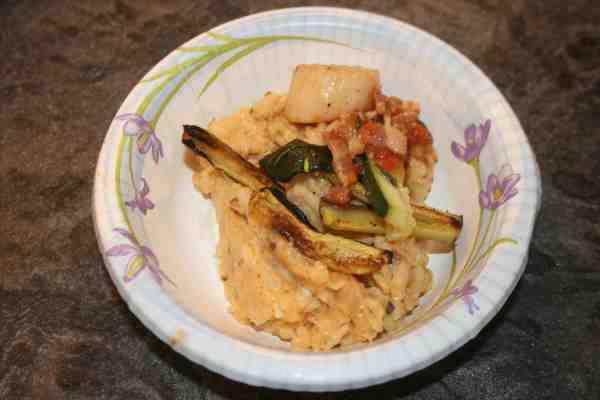 Scallops are highly prized as a delicate, light tasting seafood around the world. 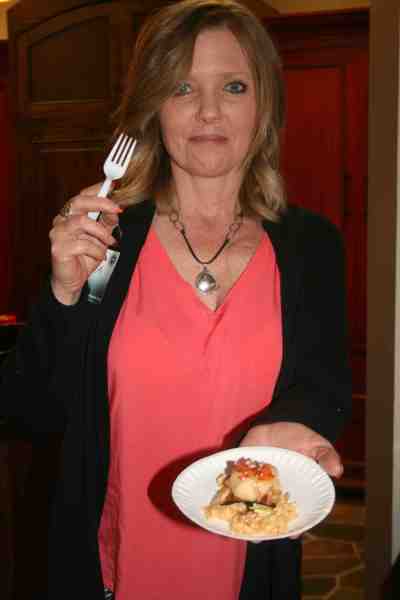 In Spanish, tortilla is the diminutive form of torta, cake. 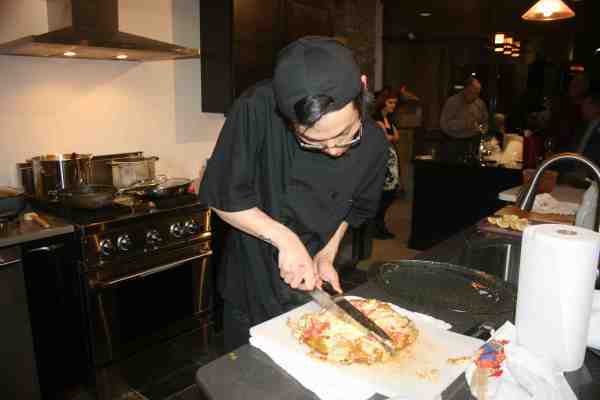 Unlike the Mexican tortilla or flat bread, it is more like an egg omelette. 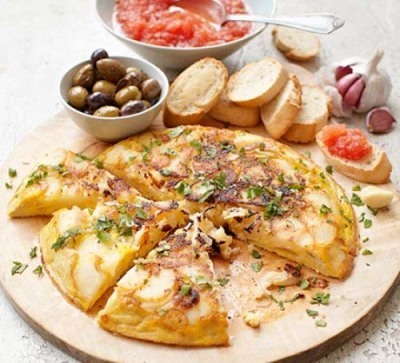 Other names for this dish are tortilla de patatas or tortilla española to distinguish it from a plain omelette. 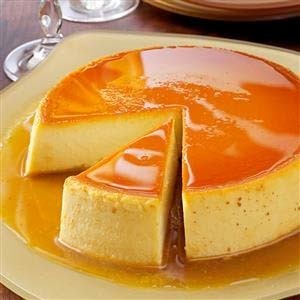 Flan or caramel pudding is a custard dessert with a layer of soft caramel on top that dates back to the Roman times. 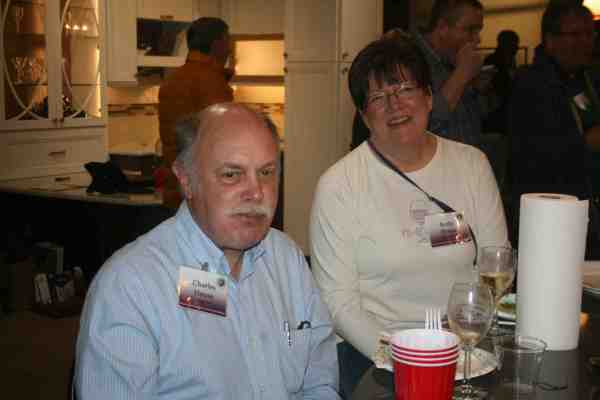 The dish is eaten throughout the world but in some regions, including Britain, a flan is a type of tart like a quiche. 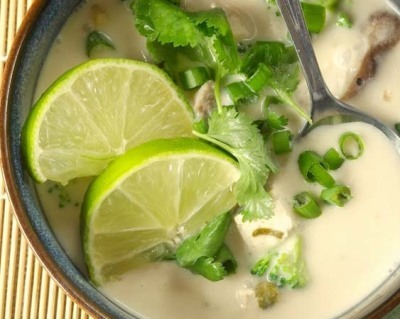 This classic coconut soup gets its rich and dynamic flavor from quintessential Thai ingredients: coconut milk, lemongrass, fresh ginger, lime juice, fish sauce, chile paste, and cilantro. 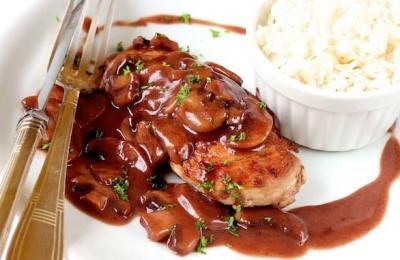 Rich, tasty and easy to make with delicious, fresh ingredients! 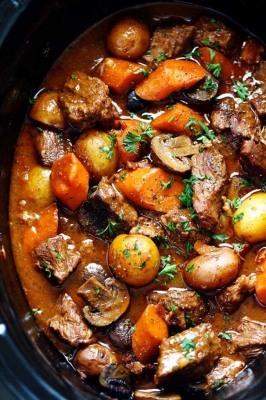 Beef Bourguignon has crazy tender melt in your mouth beef and hearty veggies slow cooked to perfection in a rich sauce. 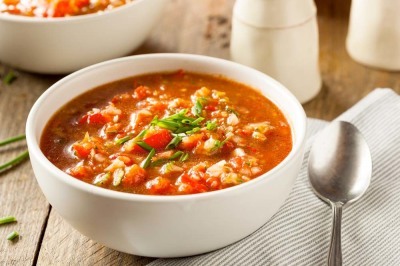 This meal is comforting and perfect for the cold months! 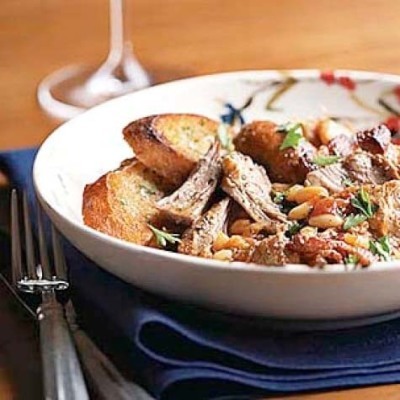 Beloved by generations of French cooks, cassoulet is a rustic, slow-cooked dish made with white beans and can be made with a lavish assortment of meats. 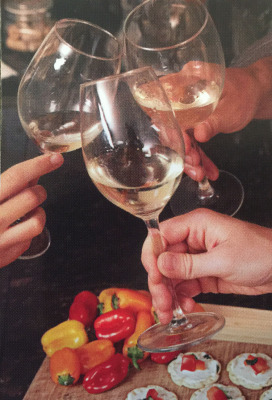 Change up and try this recipe with poultry, lamb, beef, or sausage you won't be disappointed! 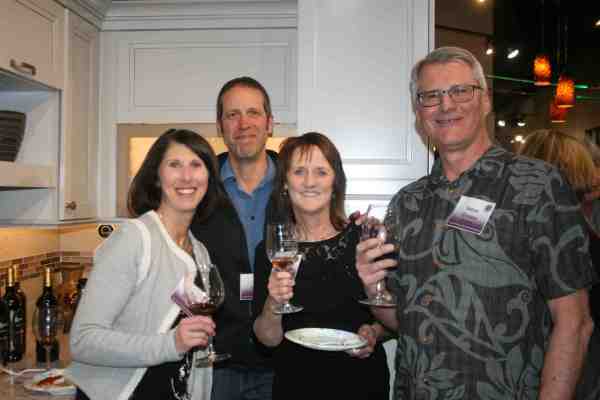 The 2017 Station Party had many great food and wine pairing selected and created by our membership. 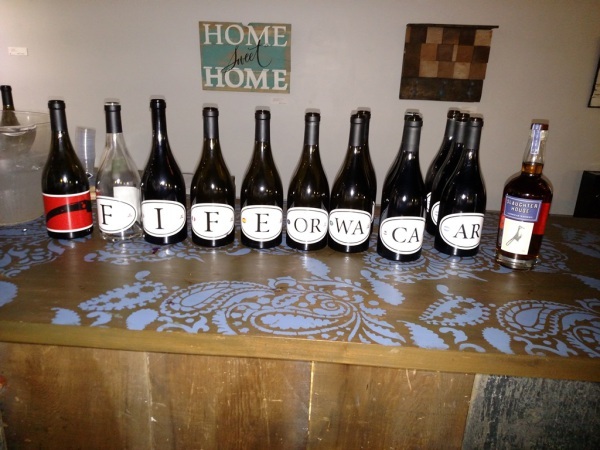 Click photo to see the list of foods and wines enjoyed. 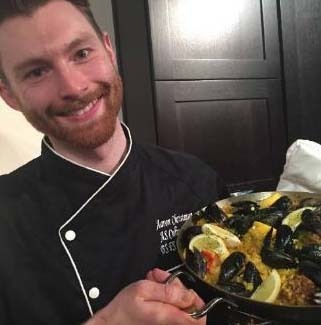 Chef Aaron Christensen prepared tapas and did a seafood paella demonstration at the American Wine Society of Colorado Springs March tasting. 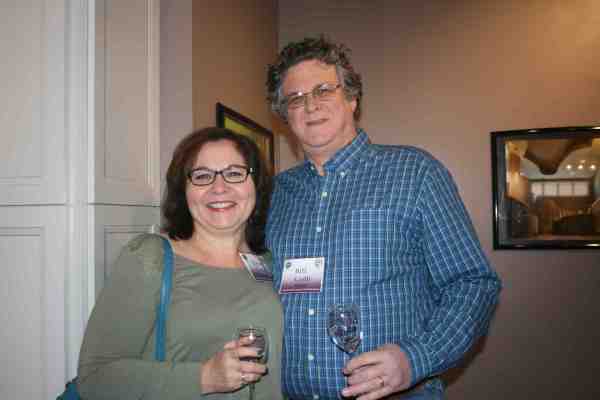 Click photo to read full Gazette article. 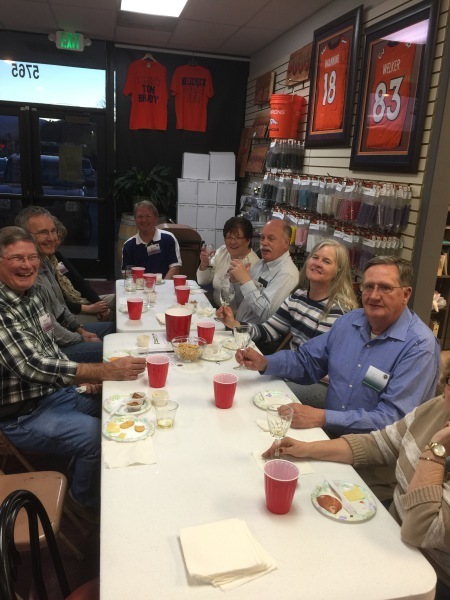 AWS of Colorado Springs Is On The Air! 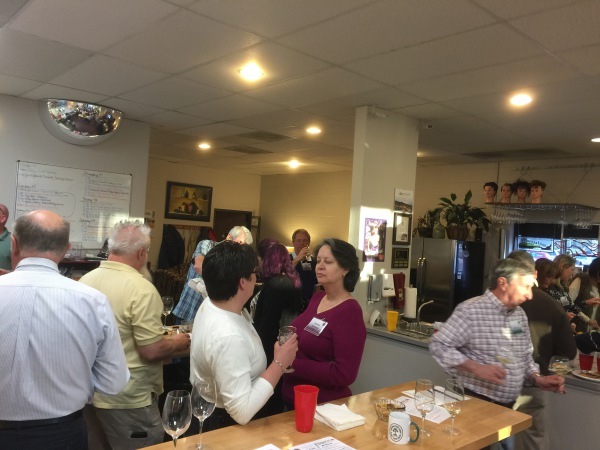 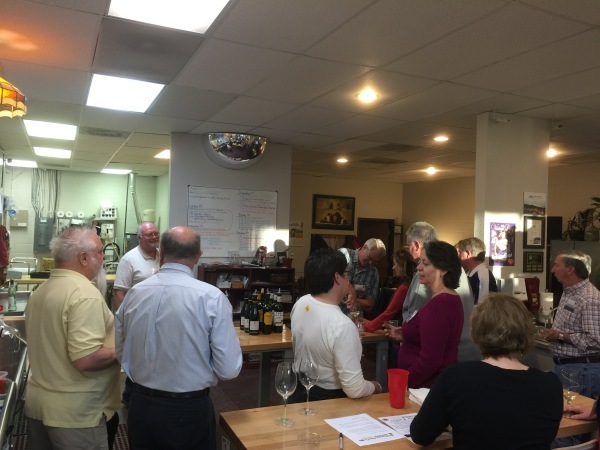 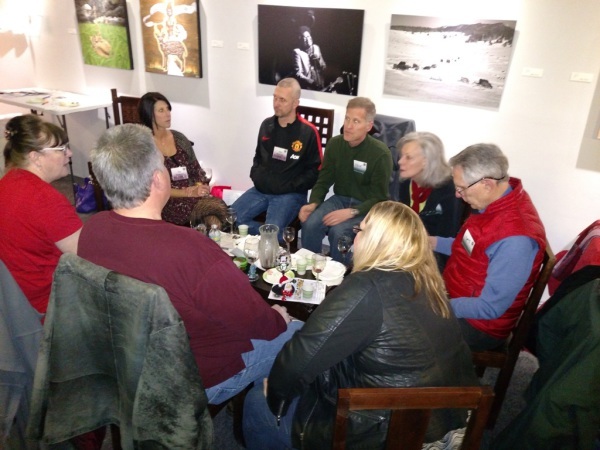 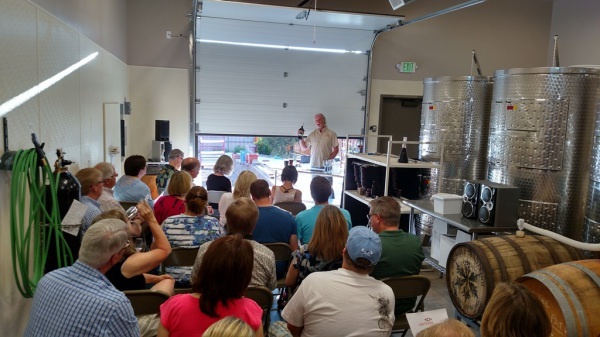 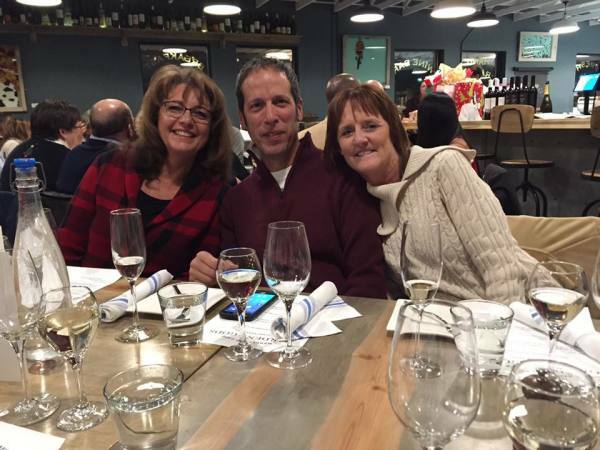 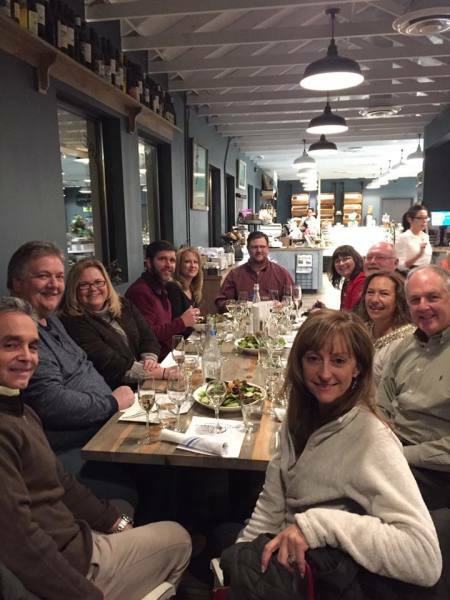 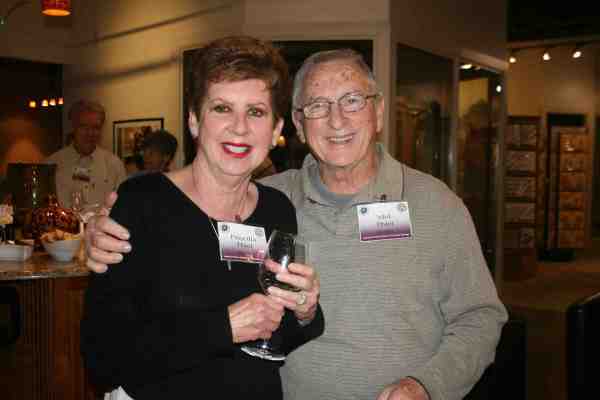 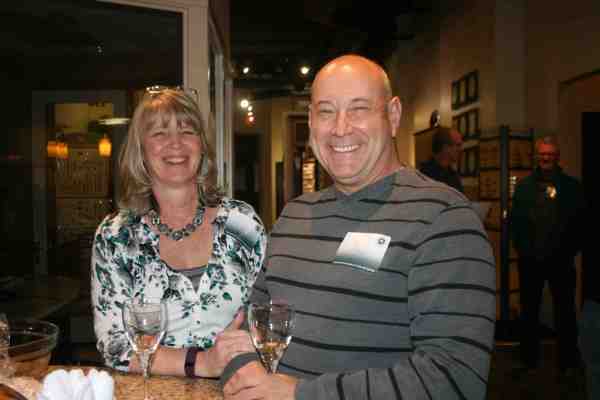 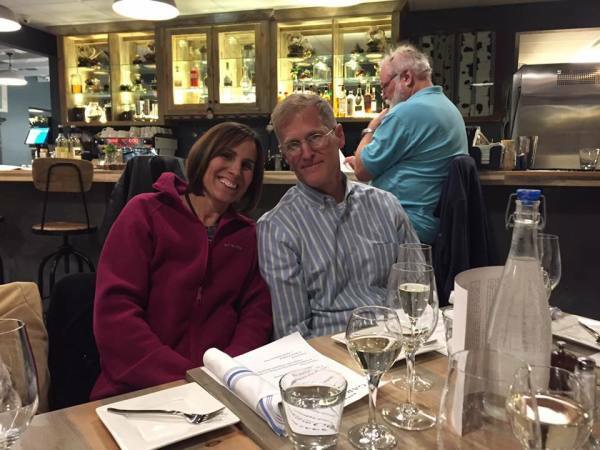 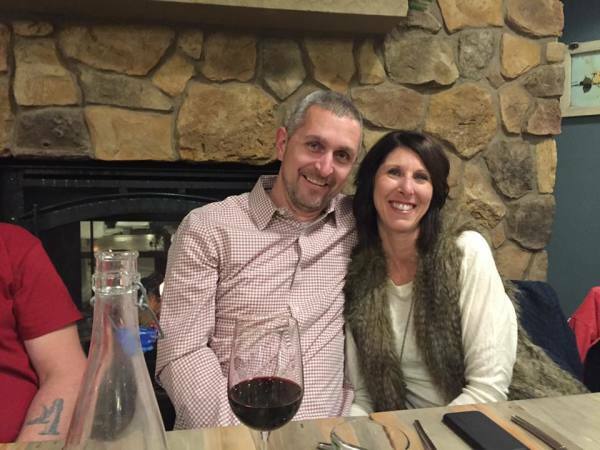 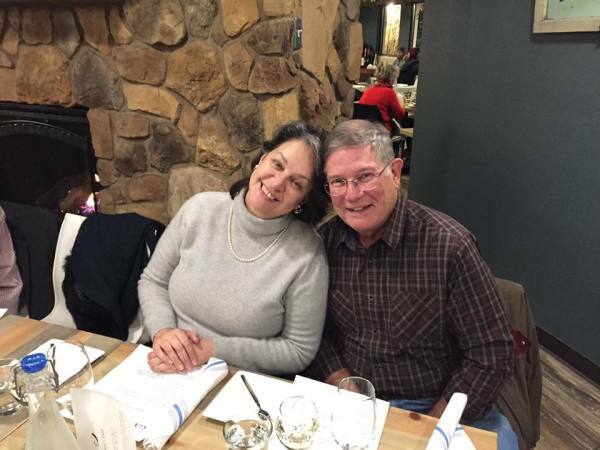 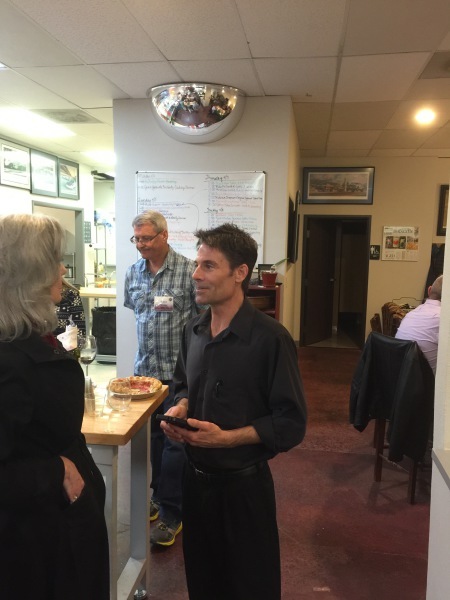 • Tim Christensen, co-owner, with wife Brenda, of Fermentations – Winemaking and Homebrew Center, 5765 N. Academy Blvd., and founder of American Wine Society-Colorado Springs, talks about his business and upcoming wine events. 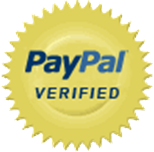 Detials: 598-1164, fermentations.biz. 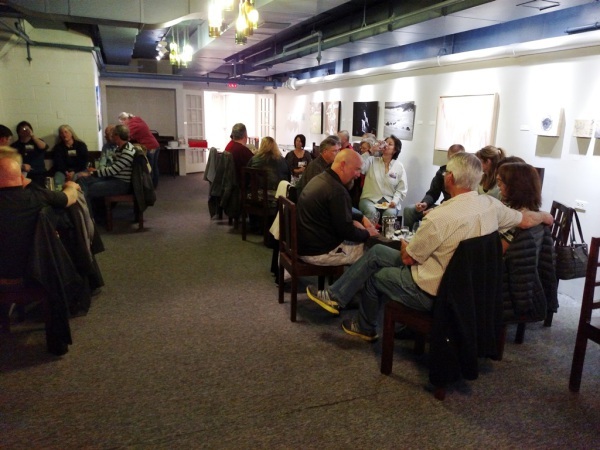 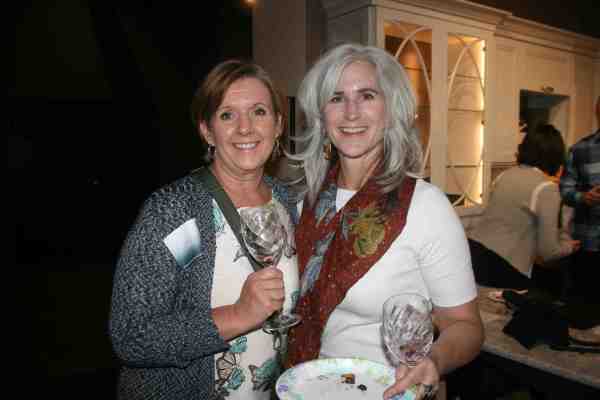 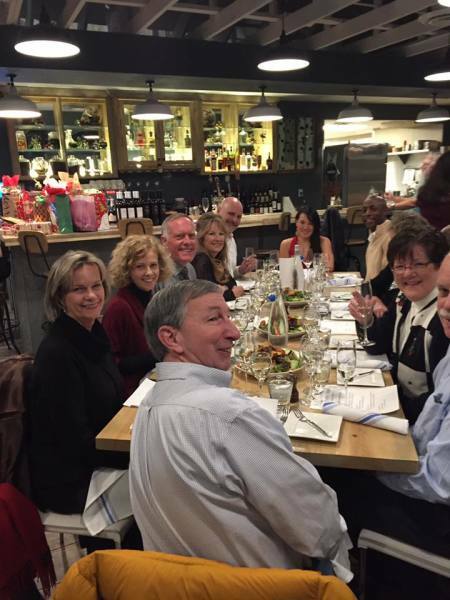 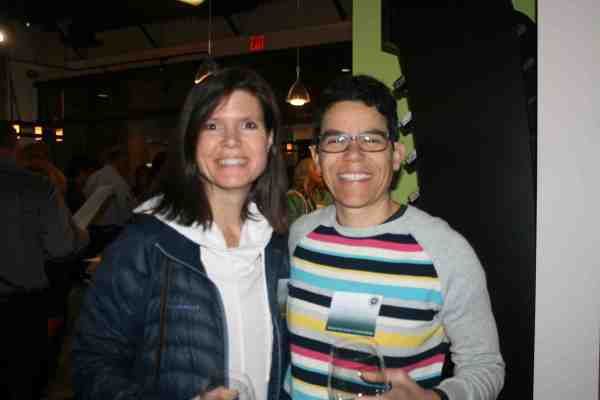 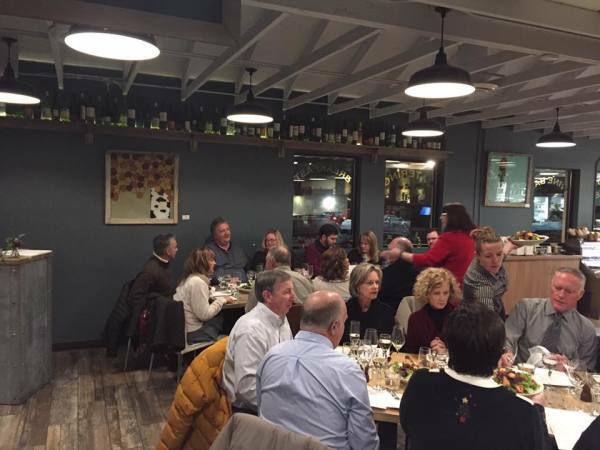 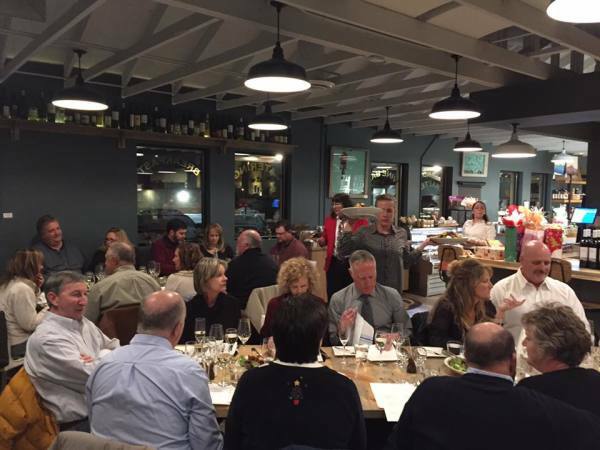 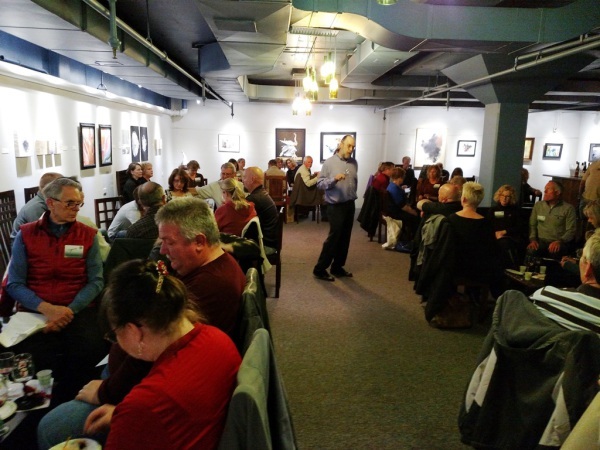 Passage to India, a food-and-wine pairing experience, was the topic for the July Colorado Springs American Wine Society. 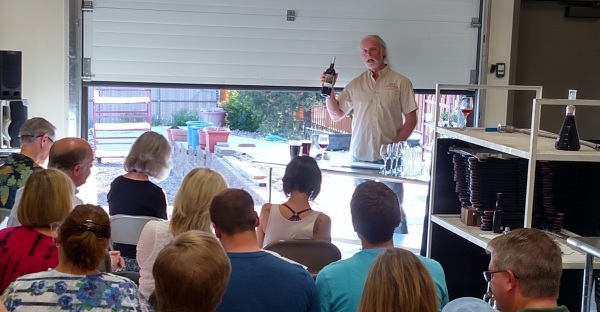 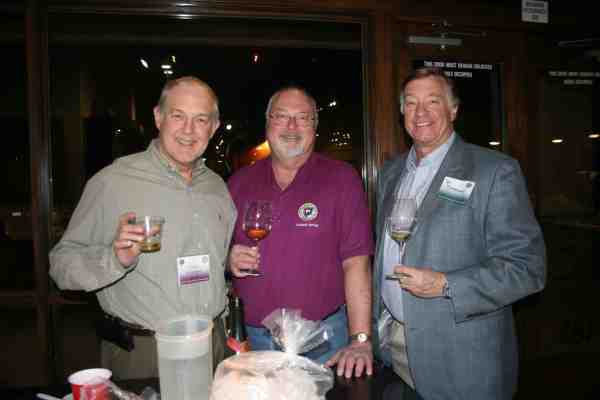 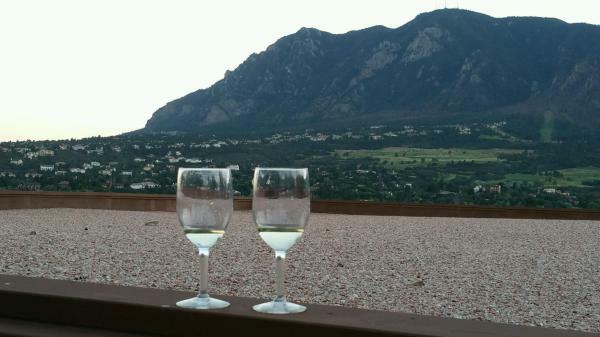 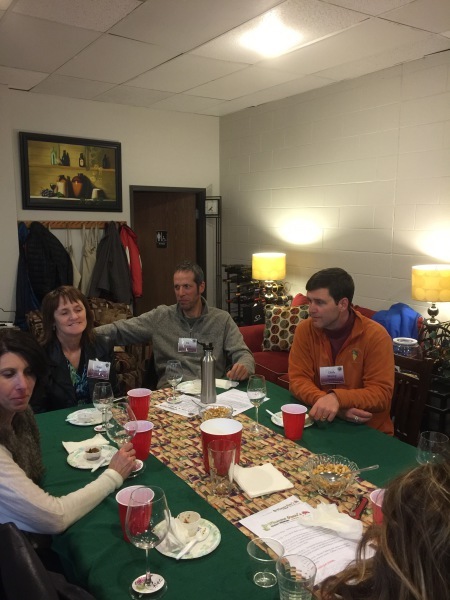 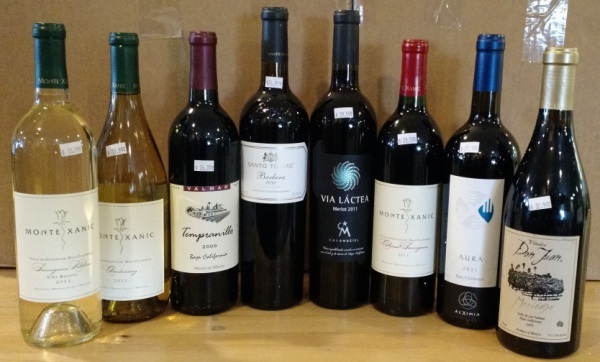 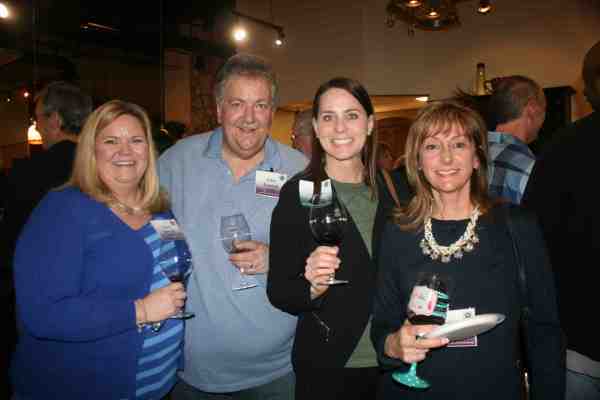 The wines for the tasting were provided by Dirk Stamp, owner of The Wine Cellar in Monument. 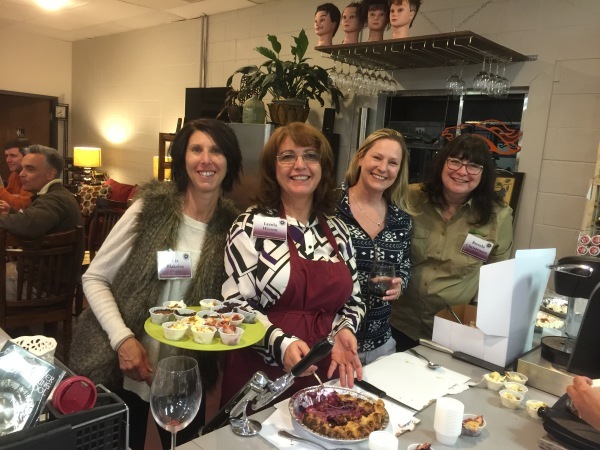 The excellently prepared Indian dishes were whipped up by three members of AWS: Christine Chiacchia, Pat Kluckman and Tami Garner. 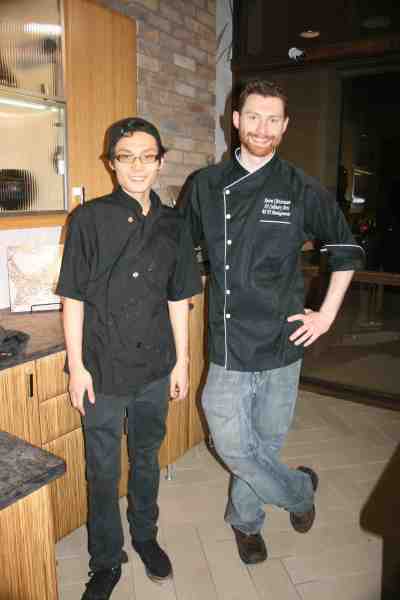 Kluckman is a chef. 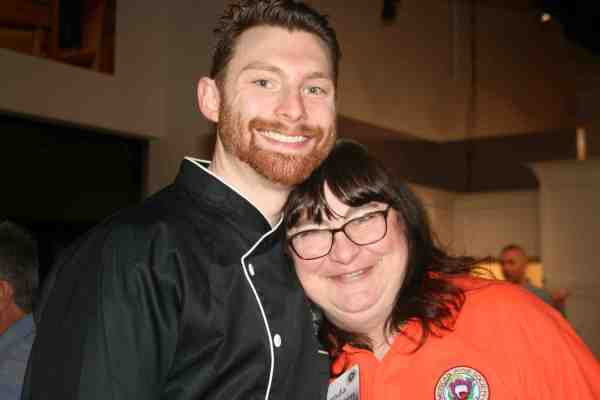 Chiacchia and Garner are accomplished home cooks. 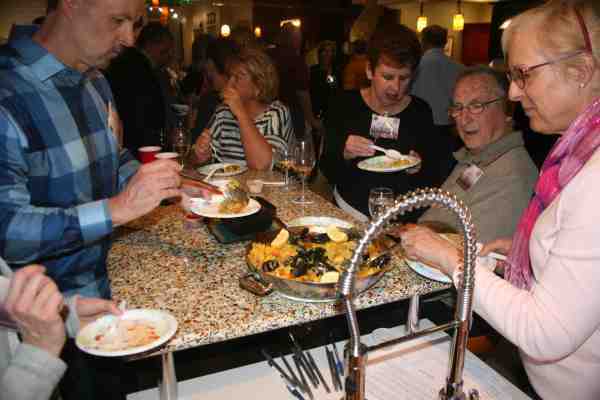 The three proved to be kitchen wizards, preparing a delicious, four-course tapas-style tasting menu of mango and green chutneys with Mumbai puffs and cumin crisps appetizers; entrees of shrimp madras, chicken tiki masala and pork vindaloo; and dessert of frozen mango yogurt with Indian butter biscuits. 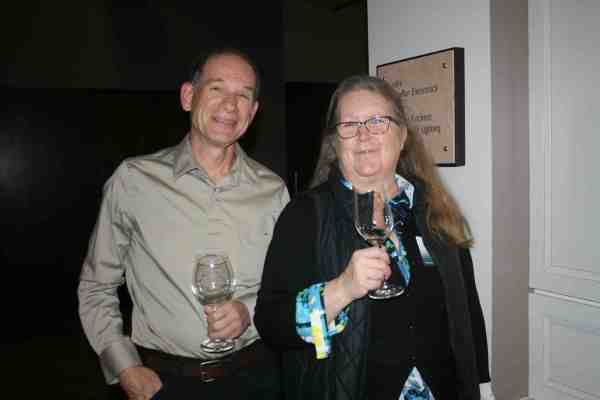 We learned that semidry Rieslings and semisweet roses are good fits for bold spices of Indian dishes. 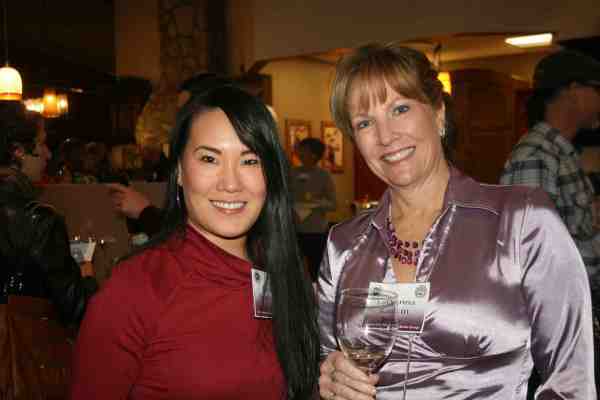 Reds more to the sweet side work well with this cuisine, too. 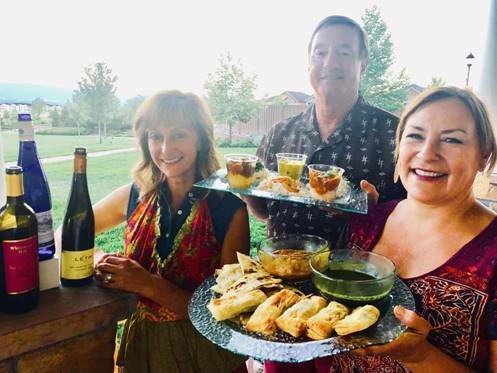 From left: Christine Chiacchia, Pat Kluckman and Tami Garner prepared Asian Indian dishes to pair with wine for the July meeting of the Colorado Springs American Wine Society.